Everyone's situation is very different. General advice may lead to general direction. 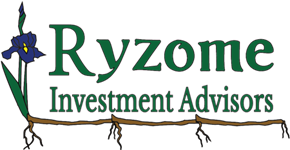 Speak with a Ryzome Advisor to generate YOUR plan!